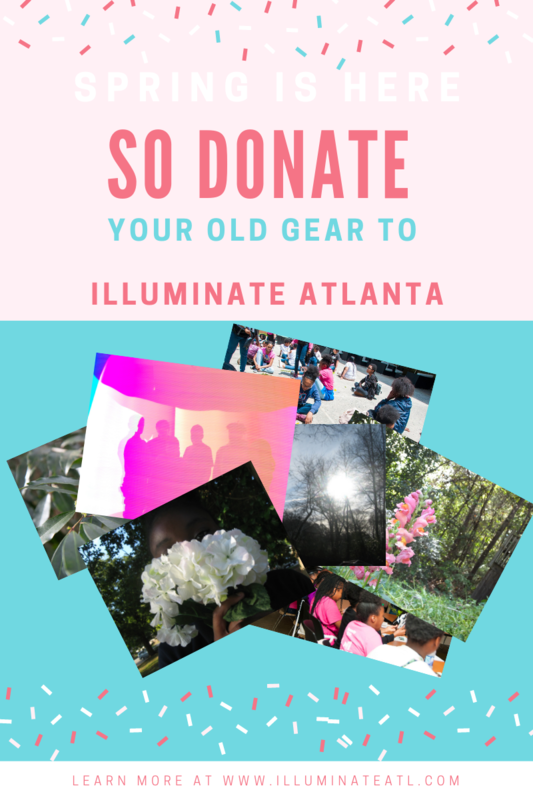 Our friends over at Illuminate Atlanta are doing a camera drive for their upcoming programs. They need as much help as possible getting the word out! If you are in the Atlanta Area and have old working dslr cameras, laptops etc contact them to donate!